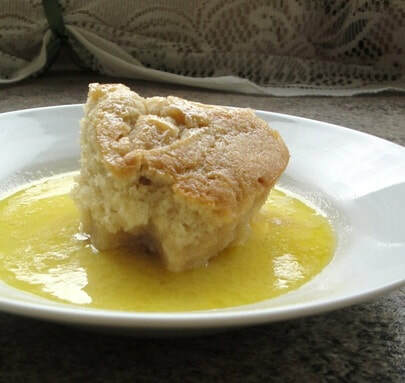 In the UK Custard is commonly served with sweet desserts and puddings. It's the norm here. 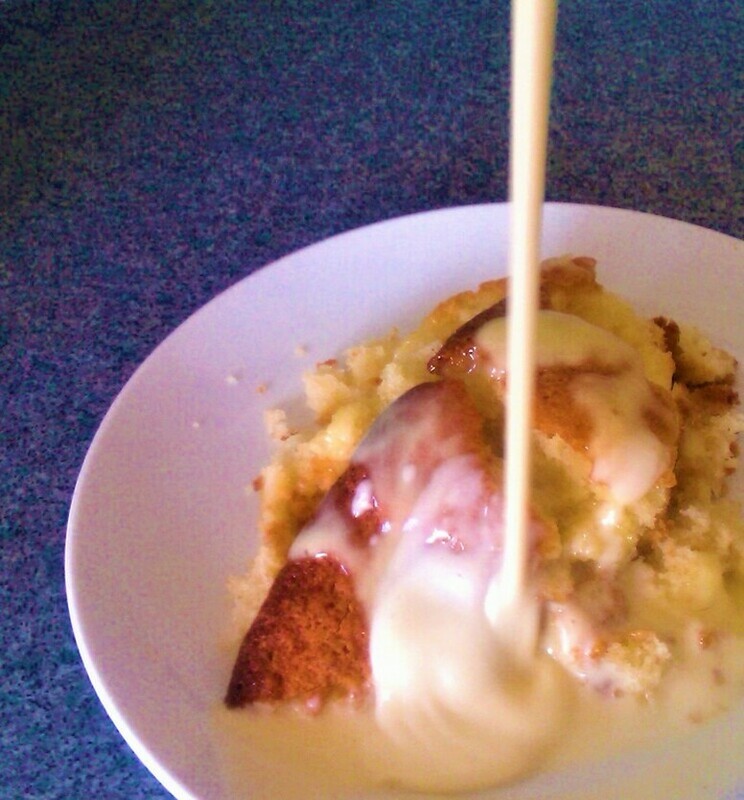 Over the years I've enjoyed custard with many of my favourite desserts. 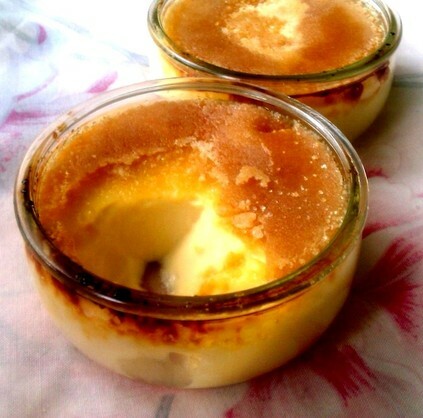 The great thing abut Custard is that it is simple and easy to make. Whisk 3 eggs until pale and smooth. 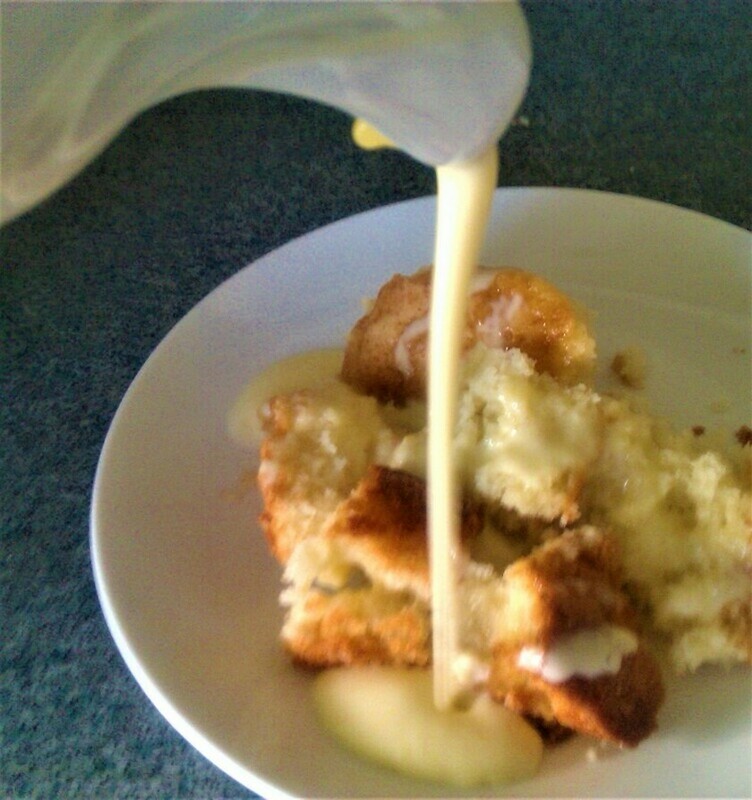 Pour 2 cups of the double cream into a pot and bring to scalding. While the cream is heating add the sugar and the Vanilla. I also add some Almond extract because I think it makes the custard super tasty but it's optional. Stir with a whisk and dissolve the sugar. Once brought to scalding heat take off the stove and add the eggs whisking the pot of cream briskly as you add the eggs to prevent curdling. 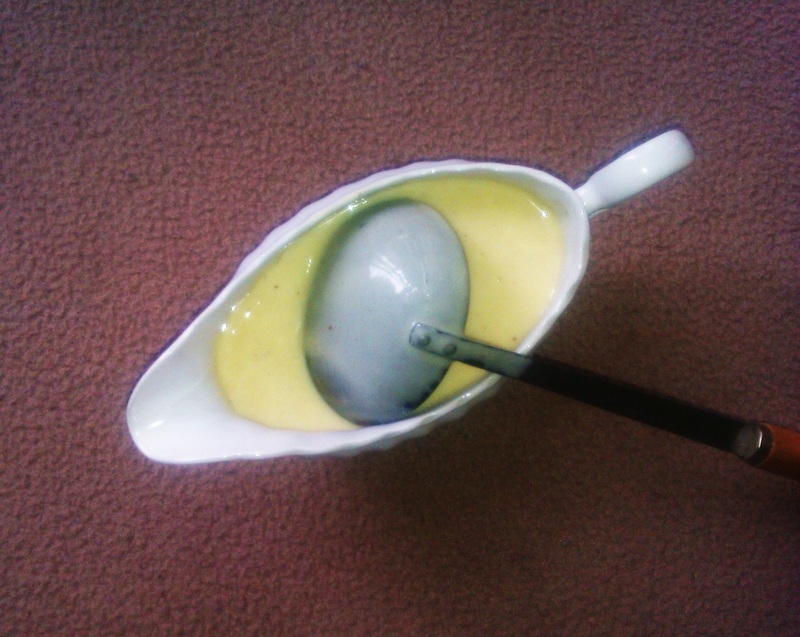 If you want to thicken the custard place it back on the stove and bring back to scalding, you have to whisk continually to stop the eggs from curdling. 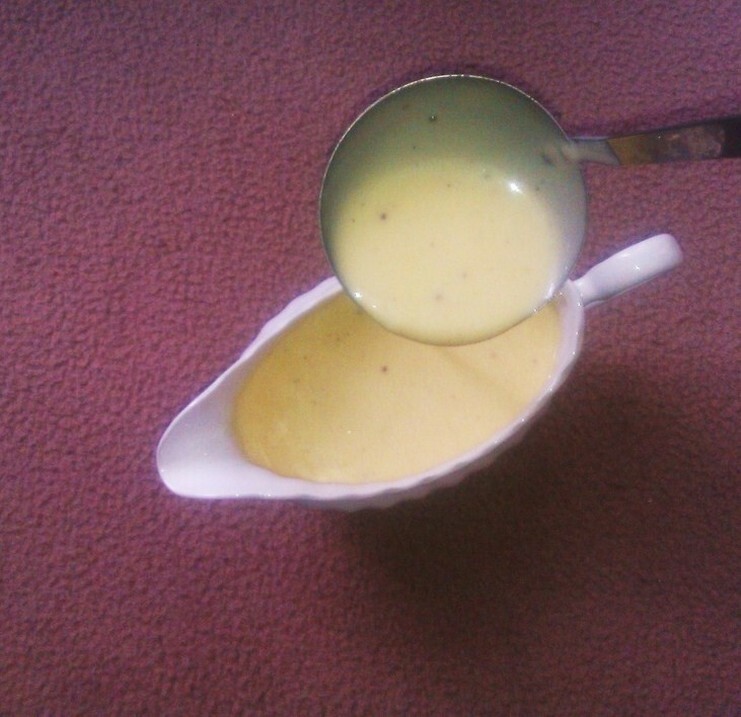 But also remember the custard will naturally thicken as it cools on the kitchen counter.